Epic Games is sharing a lengthy roadmap so gamers can see what's coming to the platform and when. Mod support, user reviews, and achievements are just a few worth naming. Epic Games came out of the gate firing on all cylinders when launching its new store, enticing individual developers and studios with a higher revenue split than some of its competitors. As we mentioned then, it is going to take a lot more to become a true force in the digital gaming platform marketplace and the company has revealed a roadmap showing how it plans to do so. PC gaming enthusiasts and fans hoping for a transparent approach to the development of the Epic Games store will be glad to find that the company has opened up a Trello board that shows the public just what's in store. 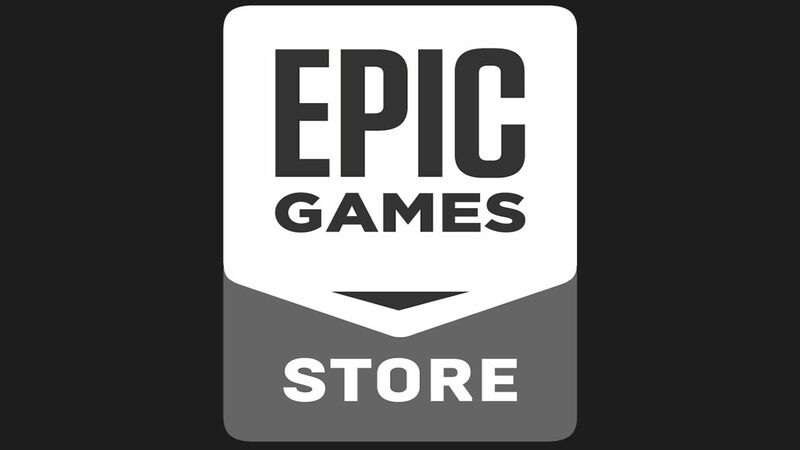 The purpose of the board is to "provide information about upcoming features and known issues with the Epic Games store" and it currently features four columns that paint a picture of the platform's future. The other three columns feature general info, recently launched features, and a complication of patch notes. 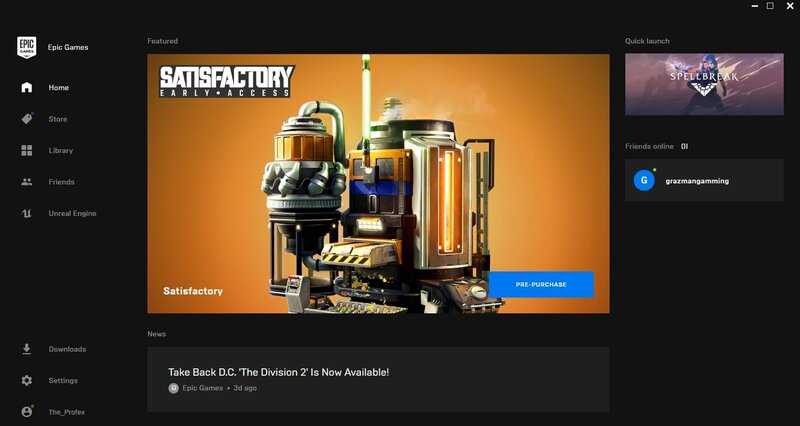 Mod support and an expansion of community features will be key if Epic wants to slice into a piece of pie dominated by Steam and both of things are in the plans. Mod support for games is planned within 4-6 months and there are a plethora of community-benefiting features scattered throughout the roadmap. You can check out what's in the works below. If you want to bookmark the Epic Games store roadmap, bookmark this Epic Games store roadmap link. That way, you'll be able double check what's on the way and see what changes the team makes to the schedule. Stay tuned to Shacknews for additional gaming and tech updates. Much love to Chatty user Masem for bringing the Epic Games store trello roadmap to our attention! Wish achievements weren't 6+ months out. Means its less likely that the games on there now will retroactively patch them in. I'm supportive of competition in the market, but they're so far behind it's crazy. They've got Fortnite money to throw at this, they can do better. Achievements mean absolutely nothing to me, but the cloud saves is a big deal and that’s coming soon. Haven't seen any mention on the Shack about the shitstorm that's brewing with Epic accessing and storing Steam data without the user's consent. Valve's not amused about it.